Save big when you buy as a part of package. 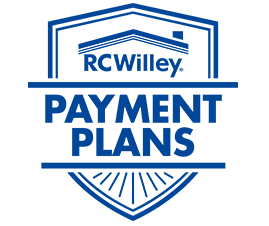 RC Willey has assembled this group of kitchen appliances to make remodeling your kitchen and upgrading your appliances easier than ever. 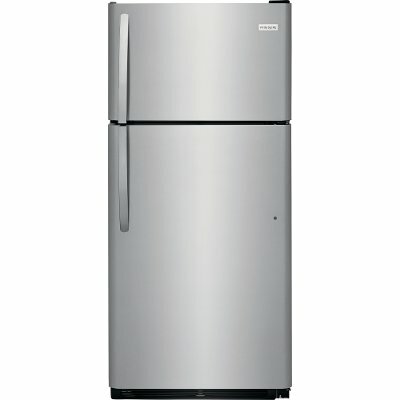 Comes with a top mount refrigerator, a self cleaning electric range, and a dishwasher all in a matching stainless steel finish. 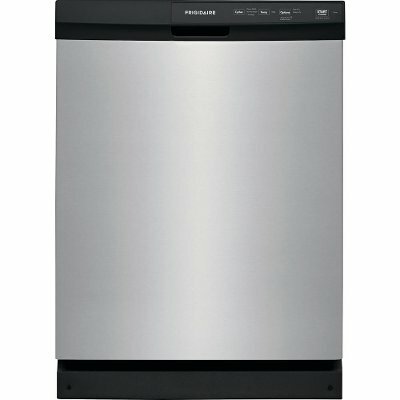 Bring home this Stainless Steel Frigidaire 30 inch electric slide-in range from RC Willey today. 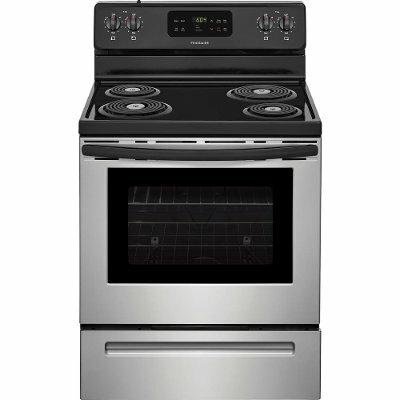 This oven features a large 5.3 cubic feet capacity that gives you space to cook all your favorite dishes. With a one-touch self clean your oven cleans itself so you don't have to. Cook your favorite foods your way! Frigidaire 3 Piece Kitchen Appliance Package with Electric Range - Stainless Steel is rated 5.0 out of 5 by 1.